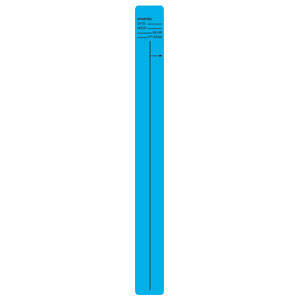 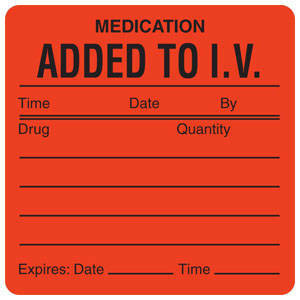 Our detail-oriented iv therapy labels are essential to patient safety. 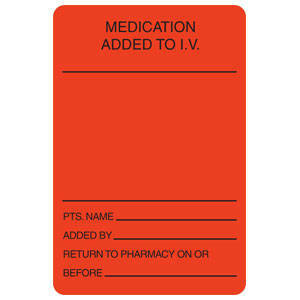 Use them whenever IV medications are being administered to clearly communicate critical information. 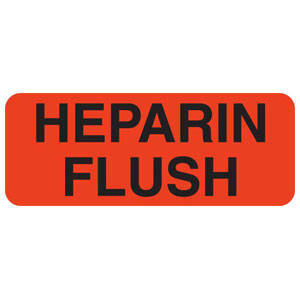 Intened for use on base labels only.